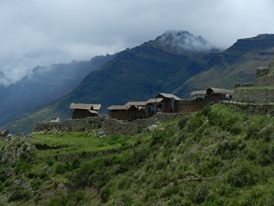 The Sacred Valley in Peru! EXPERIENCE a trip that will give you memories for life! NEWS! MAY 17TH& 18TH POWERFUL AND SPIIRTUAL MACHU PICCHU EXPERIENCE! 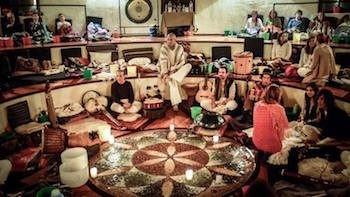 WE WILL CLOSE THE RETREAT IN MACHU PICCHU MAY 19TH. Explore this wonder of the world! This mysical and magical city of light! TOTAL COST 1111 $ FOR THE RETREAT, ALL INLUSIVE EXCEPT TWO MEALS IN MACHU PICCHU. 10 % DISCOUNT of this price by may 1st! Early bird : 777 USD by April 1st! EARLY BIRD EXTENDED TILL MAY 1ST!!! 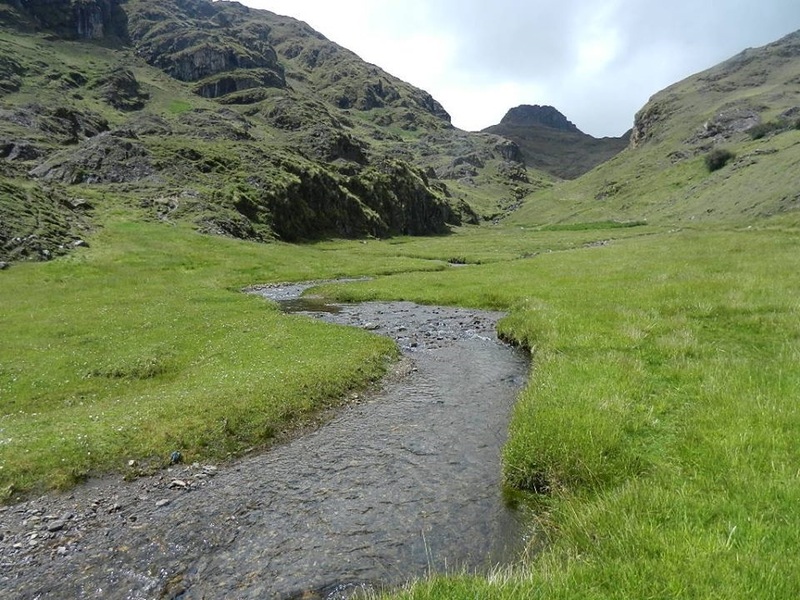 - Visit & hike to sacred inka lakes in the Andean mountains! All inclusive: 888 USD, Early Bird till April 1st is 777 USD. - Been practicing yoga& meditation for 21 years. Price: 350 $ ~ please book as soon as you can ~ May is high season! 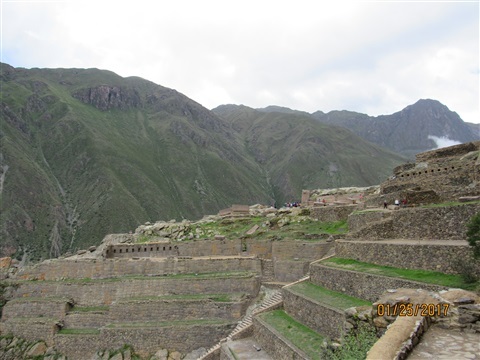 Join us for the sacred Intihuatana ruins in Pisac. Temple of the Sun, baths, altars, water fountains, a ceremonial platform, and an inti watana, a volcanic outcrop carved into a "hitching post for the Sun". 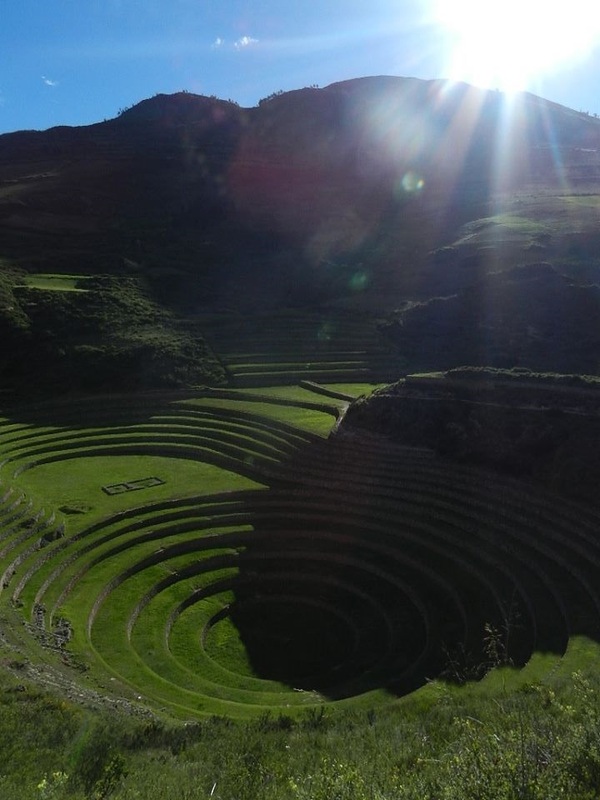 In addition, you will se the amazing agricultural terraces. Join us for a wonderful hike by these sacred inka lakes and experience the high andean mountains, clean air and beauty of Mother Nature! Join us for a visit to the magical Moray agricultural circles. We will meditate here in this strong energy vortex. 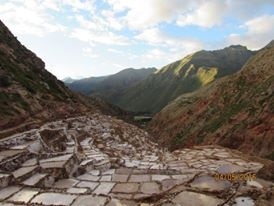 Experience the inka salt flats, 100% natural salt source from the mountains. 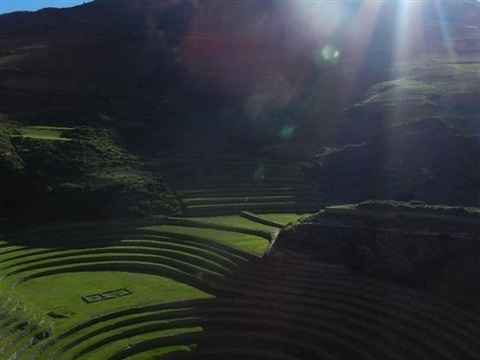 Experience the ancient Ollantayta,bo ruins & cosy ancient inka town, in the Sacred Valley. 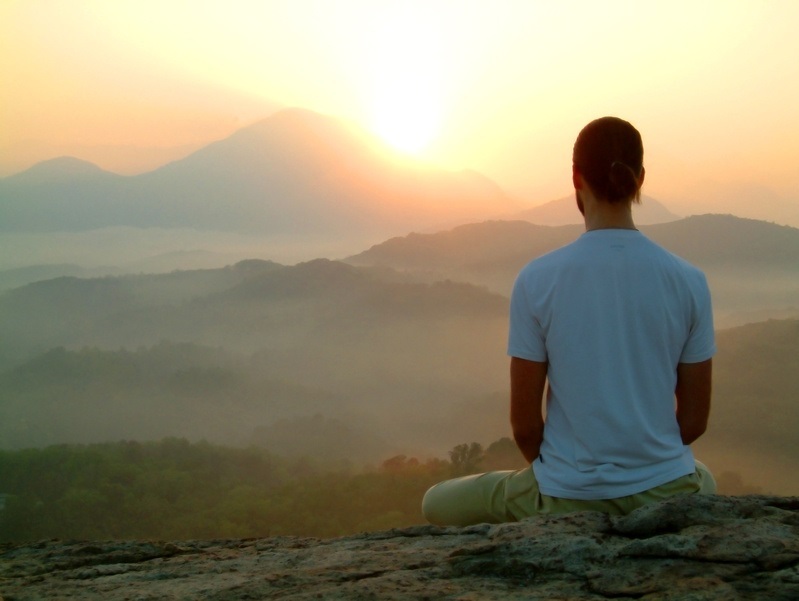 Meditation is just as much as part of the yoga tradition as the physical yoga asanas exercises themselves. We offer meditation 3 times a day. In this retreat you can go deep. 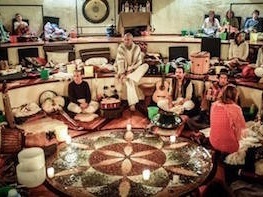 We meditate at the retreat center as well as in sacred sites. We will practice classical yoga according to the 8- limbed path every morning. Experience deep inner peace, stretching, more energy, happiness and flexibility with our classes. You will also learn yogic self- massage and deep, guided relaxation. Join for a night of depp transformation and healing supported by the sacred mountains. Experience the healing power of the ancient divine medicine from the Amazon basin, used over thousands of years by the tribes. One does not have to be of a specific spiritual belief to use or get the benefits of this medicine. 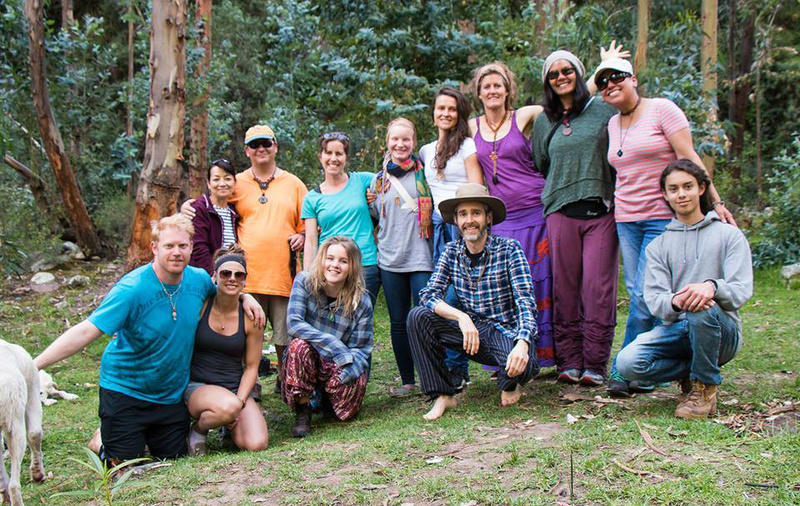 Recognized by native tradition as a “teacher plant” Ayahuasca facilitates holistic healing and self discovery, far beyond the frontiers of any conventional treatment.